The Bourbon Exchange is derived from a group of young guy's ever evolving appreciation of that dark amber spirit. Years in the making, this site is not about the buying and selling of rare bourbons, like Pappy Van Winkle...Its about the facilitation of information. Developing a searchable history of past bourbon sales, whiskey auctions and bottle lottos should promote a clear understanding of what each bottle is really worth. We endeaver to share our love of bourbon with all of you (assuming you are over 18 in the EU and 21 in the USA). Making a hub for all things bourbon, providing you with information & graphs to make the legal process of exchanging, buying or selling of bourbon more informative. The Bourbon Exchange is the most comprehensive website for pricing information regarding buying and selling of rare bourbons. We track and provide predictive power on bourbon auctions, classified listings and whiskey bottle exchanges on the internet and major auction houses. We endeaver to provide detailed price histories of legal bourbon auctions, bourbon classified listings and whiskey bottle exchanges in an easier to understand searchable format. The use of this site for actively buying and selling is strictly for professional agents of licensed corporate vendors. You are responsible for complying with all local, state and federal laws governing the sale and transport of alcohol spirits. Individuals are restricted to only using this site for informational purposes of tracking the secondary market price of various bottles. We provide current and historical data for our members. Any postings on this site are the expressed written consent by each agent/individual. 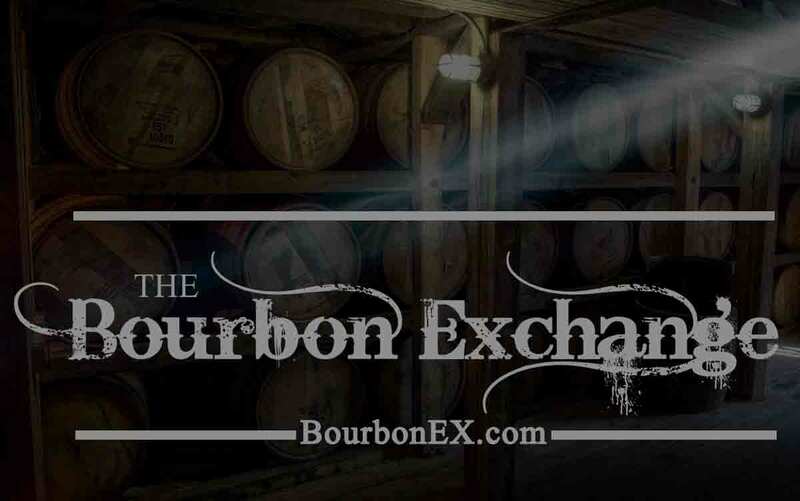 We rely upon a network of independent vendors, retailers, manufacturers and other licensed parties (collectively, “Vendors”) who may sell the products and services available on The Bourbon Exchange (BourbonEX.com). Each product or service listed on BourbonEX.com is not an offer to purchase such product or service but an invitation to make an offer. You acknowledge and agree that The Bourbon Exchange does not sell, offer to sell, invite to sell, nor solicit any offers. IN ALL INSTANCES OF SEPARATE BOTTLE POSTS, ALL SALES ARE ADVERTISED, SOLICITED, OFFERED, ACCEPTED, MADE AND DELIVERED BY VENDORS WHO RECEIVE ALL ORDERS.